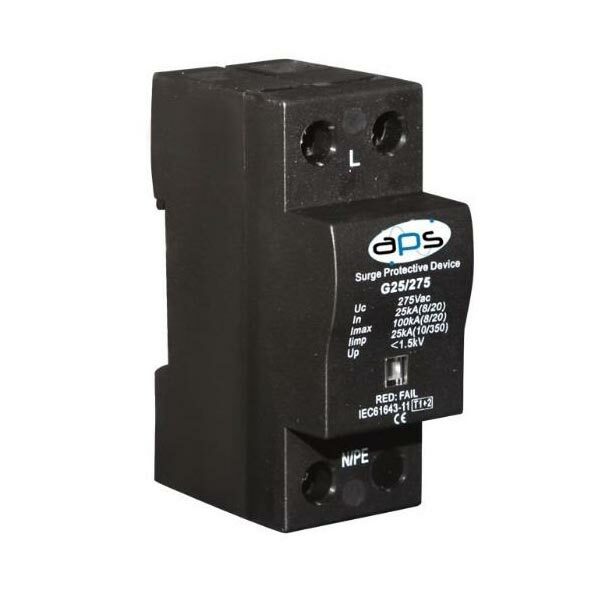 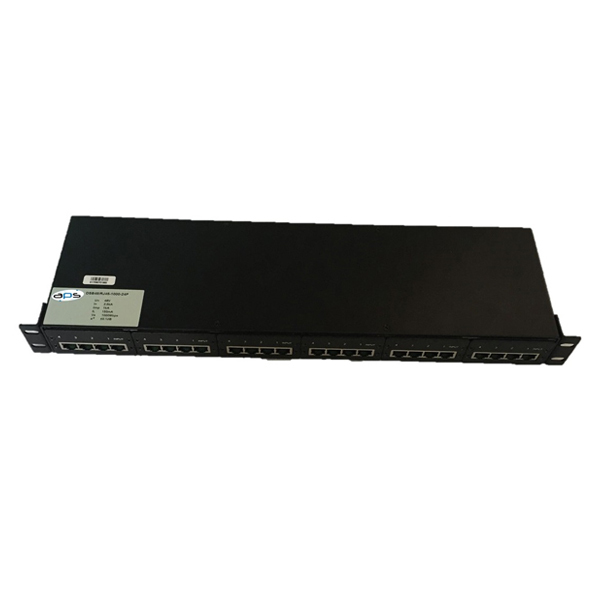 APSDSB48/RJ45-1000-24P multiport Ethernet-PoEProtector is designed for protecting Gigabit Ethernet terminals such as Internet camera, IP Telephone sets, and wireless access point, suitable for use in category location B, C (ANSI/IEEE C62.41) or directly at the upstream near the protected devices. 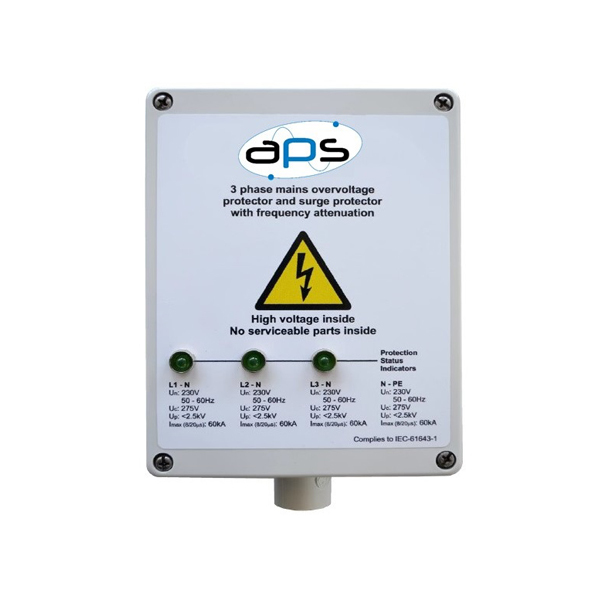 •EMI Shielded Enclosure, 19” bay design, can be installed conveniently on the 19 inch’s standard machine-cabinet. 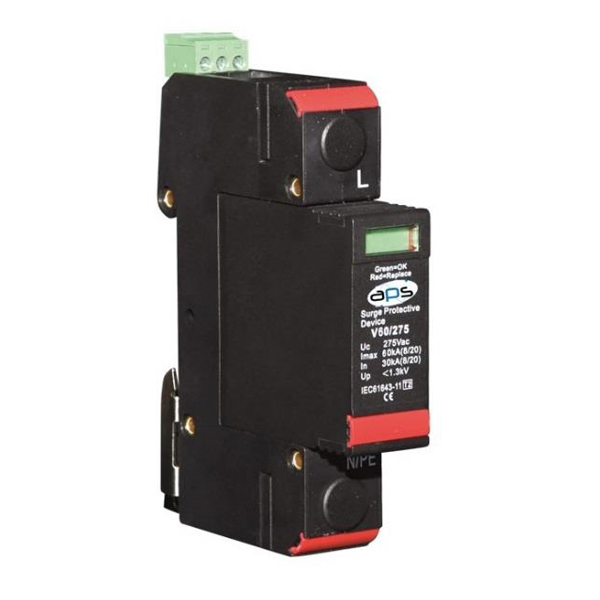 •Two-stage protection circuit limits the transients with GDT and TVS. 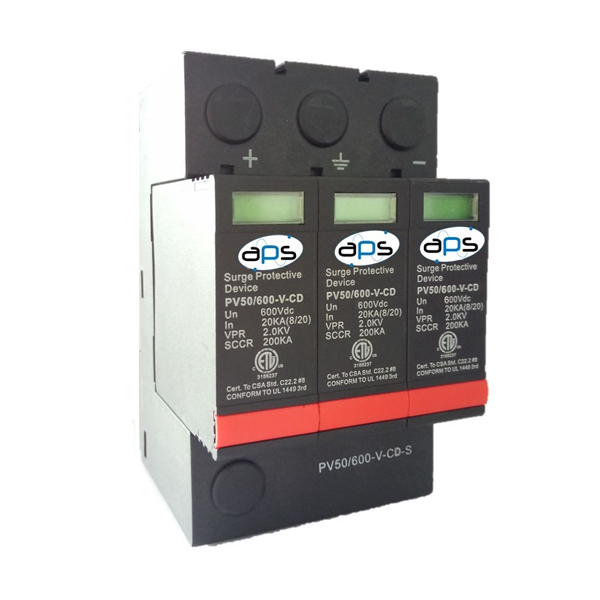 •Comprising a PTC for over-current fault and short-circuit fault protection.